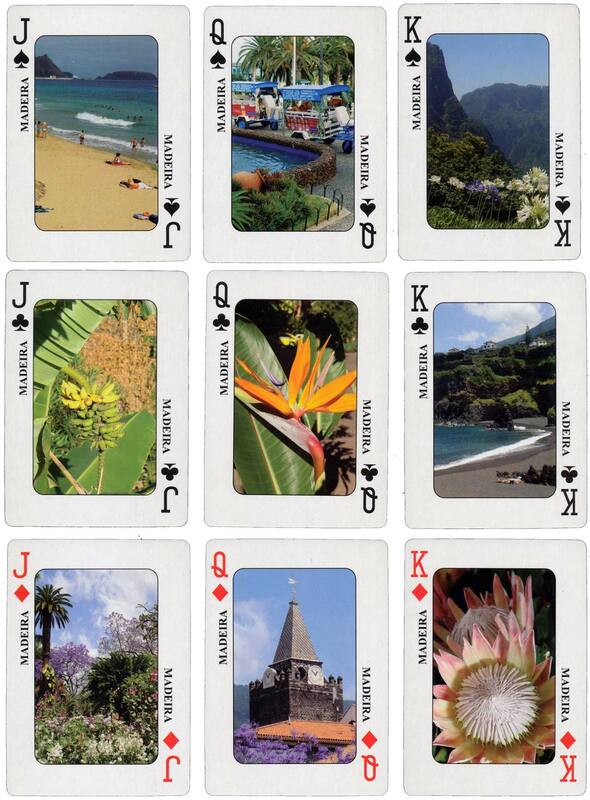 The region harbours an important biodiversity. 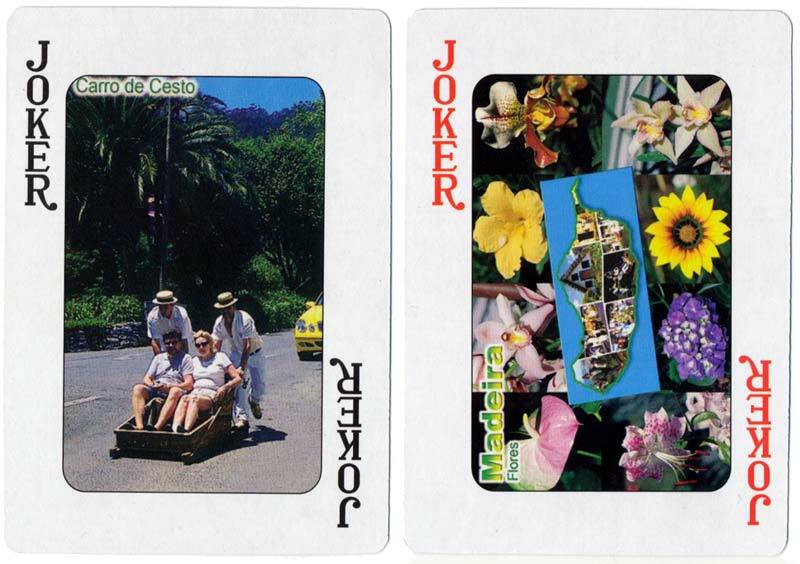 Above: “Ilha da Madeira” Souvenir playing cards, every card has a different photo, including the jokers. Images courtesy Matt Probert.